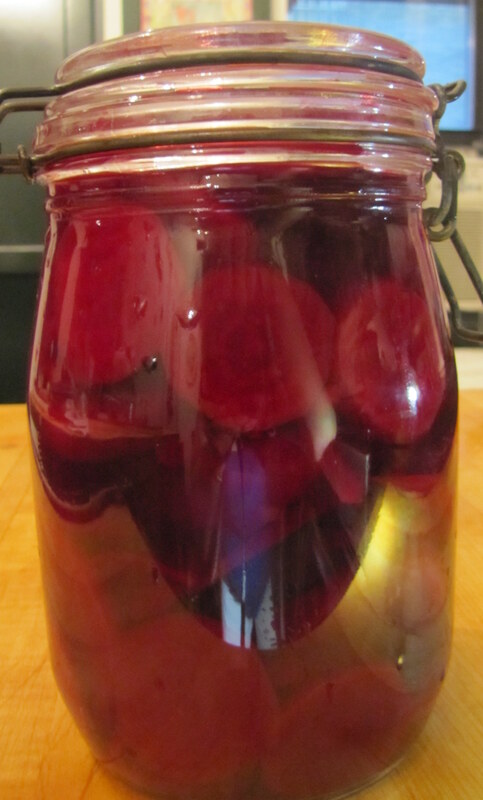 Place beets in a 3 quart pot add 6 cups water. 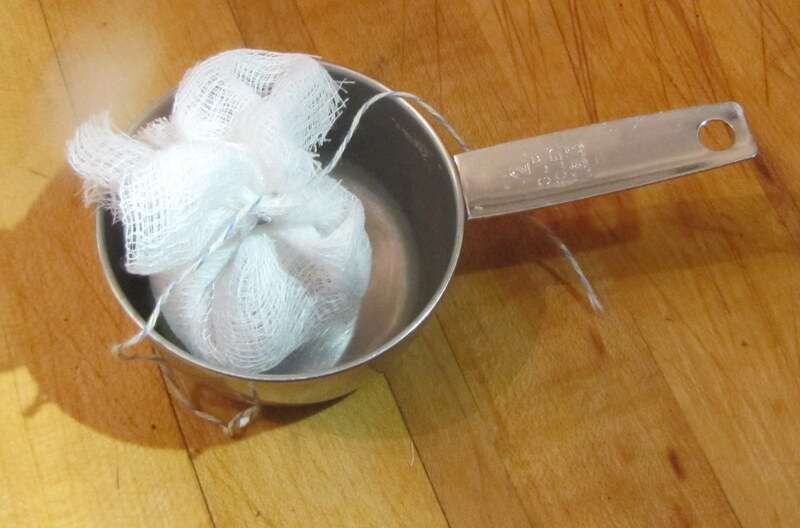 Bring to a boil; reduce heat and simmer 20 minutes. Drain, reserving 3 cups of the cooking liquid. 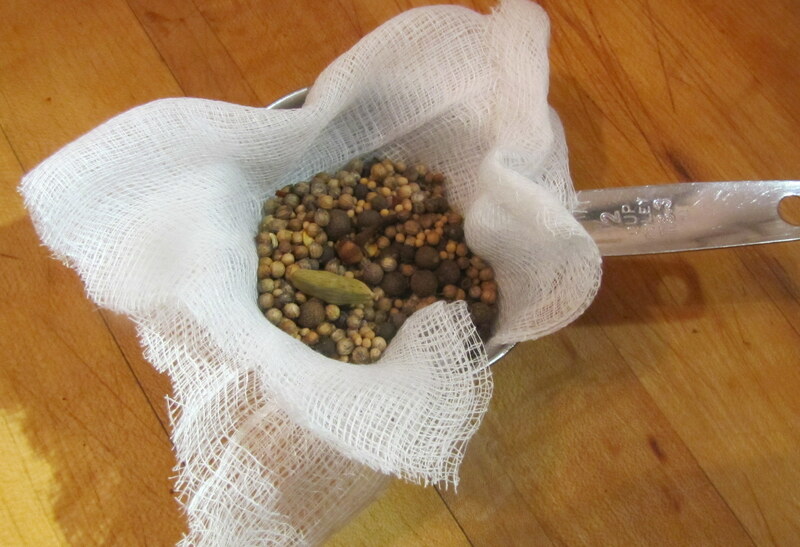 While the beets are cooking, create a spice bag. 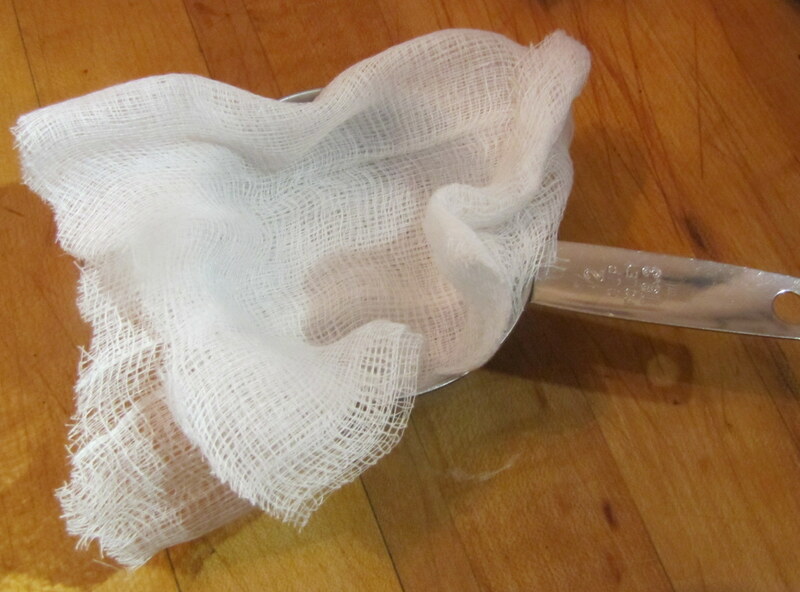 Line a 1/2 cup measuring cup with cheesecloth folded into 4 layers. 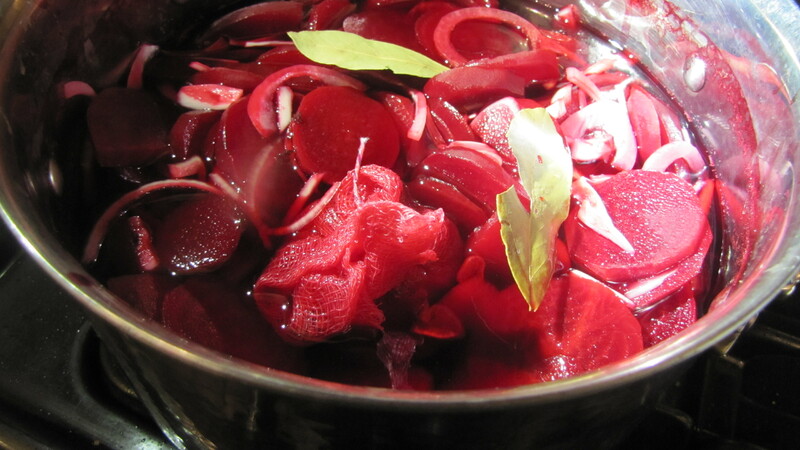 Return beets to the pot and add reserved cooking liquid, onion, vinegar, cider vinegar, sugar, bay leaves, and spice bag. 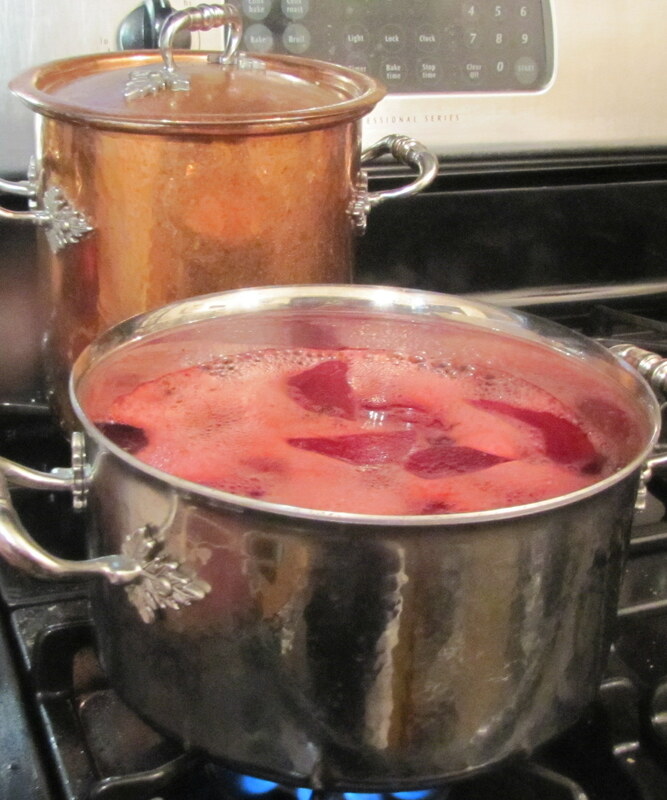 Return to a boil and simmer, covered, 20 minutes longer, stirring occasionally, until beets are tender. 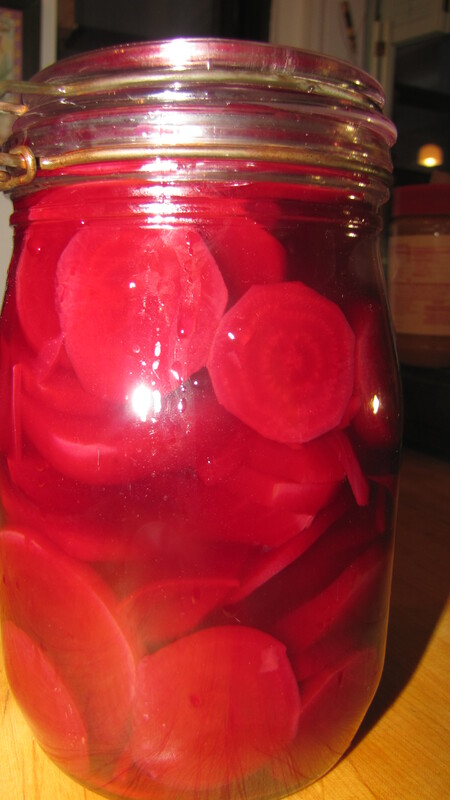 Place in storage container and refrigerate until needed.